Can Dr. Nelson help you? 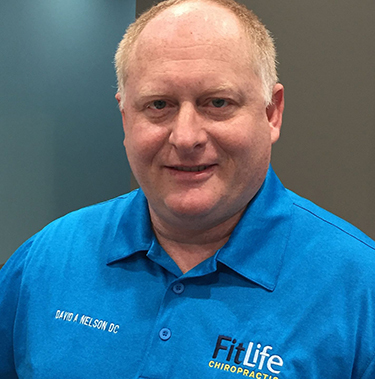 Dr. David Nelson at Fit Life Chiropractic has 20 years’ experience helping people with injuries & illness. Lower back pain, wrist injuries, including carpal tunnel syndrome, neck pain, ankle/foot pain, and shoulder pain are a few of the common conditions that Dr. Nelson regularly treats. When the spine and other joints become misaligned it can commonly cause pain, swelling and weakness, sometimes compounded by nerve irritation leading to multiple problems. The sooner you receive proper care after injury, the easier it is to make a quick recovery. Dr. Nelson is here and able to assess your condition, and explain to you what it is going to take to recover. If you are dealing with illness or injury, Dr. Nelson is here to help. Pain is not something you have to live with. Call (361) 371-7100 today and get started back on the track to health. Your initial consultation with Dr Nelson is the first step to wellness! After reviewing your history, Dr. Nelson will perform a physical examination, in addition to assessing ranges of motion of the affected area(s), muscle tone and strength, neurological integrity, and posture. When applicable, bring with you any copies of recent tests (MRI or X-ray reports, lab results), and a list of medications you are taking, including over-the-counter medications, nutritional supplements, vitamins, herbs, teas, and homeopathic remedies. In almost every case, treatment will be received during your first visit. You will be informed of your diagnosis, the chiropractic treatment plan, and the anticipated length of care. If Dr. Nelson believes your condition will be more effectively treated by another healthcare professional, or treated in conjunction with another provider, he will make the proper referral. Our goals for your treatment are to: (1) decrease your pain levels (2) increase range of motion (painful joints are usually very stiff) (3) increase strength, and (4) help you get back to doing the things you have to do and love to do that your condition if preventing. To maintain your spinal integrity, we also encourage continued Wellness visits AFTER reaching maximum improvement as to what you are being treated for; the American Dental Association recommends 2 visits a year to check your teeth--Dr Dave recommends a visit once a month to check your spine! Scroll below to fill out forms and save time on your first visit. Dr.Nelson knows his stuff! 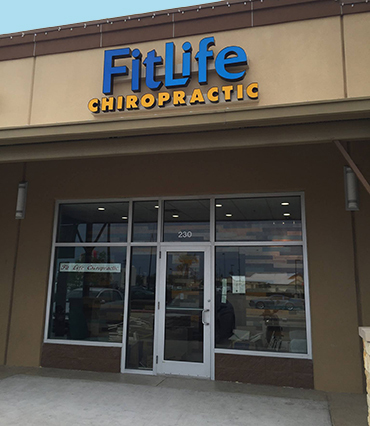 I have visited many different chiropractors and fitness professionals to help my running injuries but I could never find the answers I was looking for. Dr.Nelson gave me the answers and the care I was looking for. He was efficient, caring, and all in all a great Chiropractor! Go visit him for sure! When I was on active duty Dr. Nelson always put me back together. One of the best chiropractors I've seen. Go see him! It will be the best decision you make!! I injured my shoulder in august and dealt with the pain through out my left trap, shoulder and deltoid for months some days it was unbearable. Went and saw Dr. Nelson about a month ago and I have not had anymore pain since! Definitely recommend going! Dr. Nelson did great things for my back. I highly recommend his services.